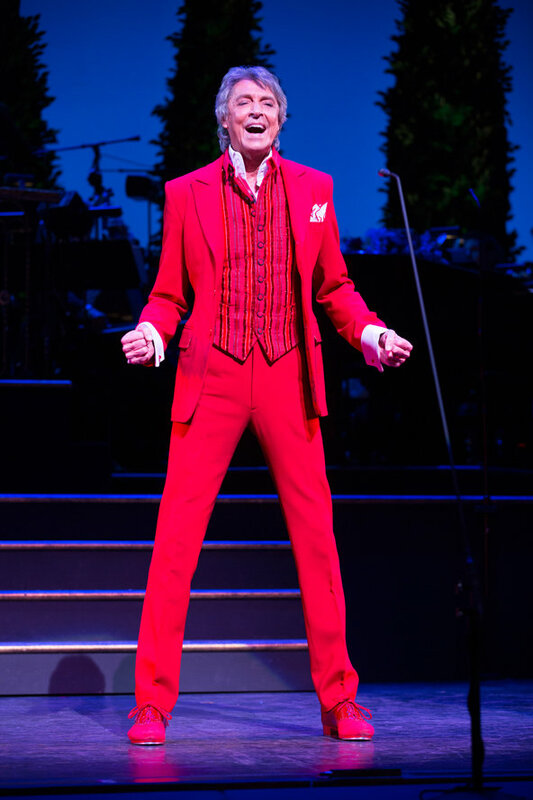 Tommy Tune, who has collected nine Tony awards as a dancer, choreographer and director, will need to make room on his shelf for a 10th: He will be honored in June with a special Tony Award for lifetime achievement. Now 76, Mr. Tune is a 6-foot-6 Texan who has won prizes for directing and choreographing “The Will Rogers Follies” and “Grand Hotel”; directing “Nine”; choreographing “A Day in Hollywood/A Night in the Ukraine”; and acting in “Seesaw” and “My One and Only”– earning the choreography prize for the latter as well. Though he hasn’t worked on a Broadway show since the short-lived “The Best Little Whorehouse Goes Public” in 1994, he returned to New York earlier this year for a role in an Encores! production of “Lady, Be Good!” at City Center. The lifetime achievement award is for Mr. Tune’s “outstanding dedication to theater and iconic achievements over the span of his more than 50 years in the business,” the awards administrators said in a statement. This year’s Tony Awards will be broadcast on CBS on Sunday, June 7.